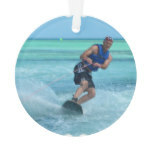 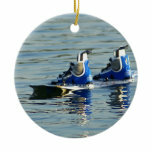 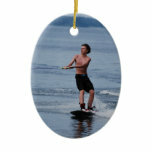 Youth wakeboarding on glass like ocean. 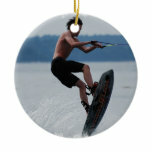 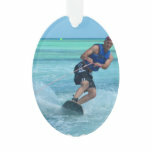 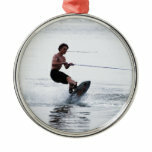 Wakeboarder catching big air in the water. 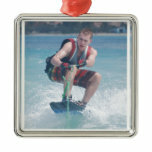 Wakeboarder in a tight crouch over a wave. 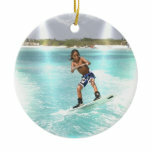 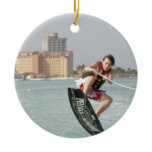 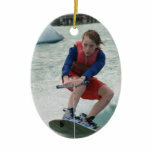 Young wakeboarder in a tight crouch.